Tiger Shroff Already Looks A Winner In SOTY 2 Trailer! Home BOLLYWOOD Tiger Shroff Already Looks A Winner In SOTY 2 Trailer! Actor Tiger Shroff who will be next seen in Punit Malhotra’s Student of the Year 2 along with two debutant Ananya Panday and Tara Sutaria, already owns the competition with his determination and never-say-never attitude. 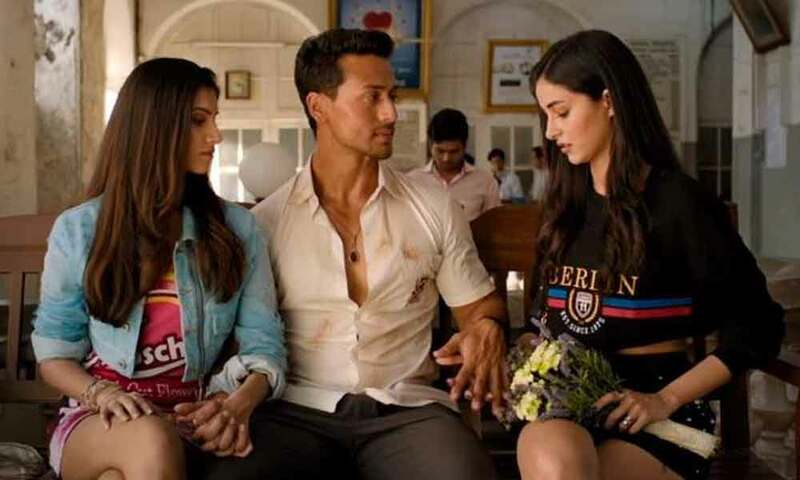 Winning the label of Student of the Year even before the release of the film, Tiger Shroff as Rohan has captivated the interests of the audience with his underdog character. Keeping his eyes only on the goal, Tiger Shroff is seen packing a punch and scaling heights in the trailer of Snow Of The Year 2. With toned muscles, ripped body and daredevil stunts, Tiger Shroff is in it to win it. Before releasing the trailer, the makers launched three posters of the actor giving a glimpse of him in all profiles, providing a complete overview of his character. The action Superstar has added his power packed action style to the typical Dharma production. Glimpses of the athletic side of the actor is seen as he trains, runs and practices gym sessions in order to gear for the trophy. Tiger can be seen taking part in a cross-country race in one of the scenes, practicing weightlifting with a sack and being a part of Tug of war in the rushes of the film. After the humungous success of Baaghi 2, Tiger Shroff will be making his on-screen appearance in Punit Malhotra’s Student Of The Year 2. Apart from that, Tiger will be next seen in an untitled film with Hrithik Roshan, Baaghi 3 and an official remake of Rambo. Next articleReel Balwinder Singh Sandhu, Ammy Virk Getting Trained By The Real One!